Smart Company covers the threat of business email compromise and tips for businesses to protect employees. 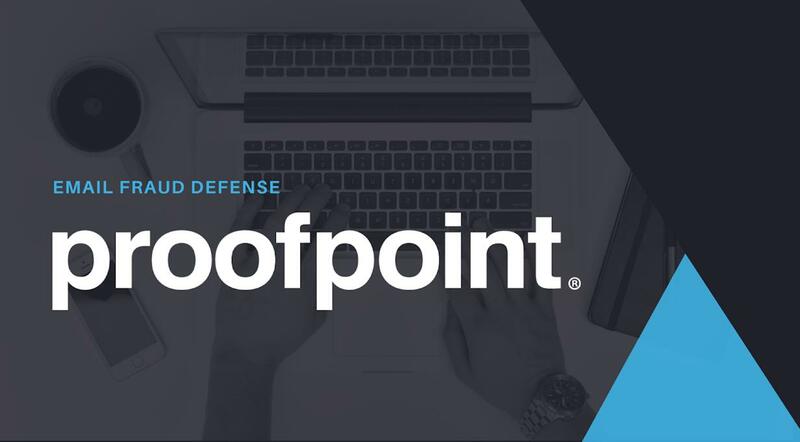 CFO Thought Leader interviews Proofpoint CFO Paul Auvil about his career and experience working at Proofpoint. HealthcareITNews dives deep into the discovery of RAA ransomware. Kevin Epstein provides his expert commentary on the news. 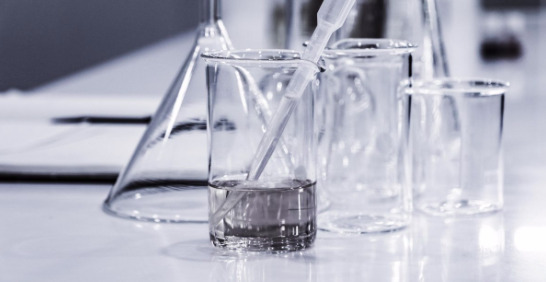 ChannelLine covers Proofpoint’s research on malicious campaigns targeting Canadian online banking users. SC Magazine covers Proofpoint’s discovery of a new ransomware variant called Bart. The Huffington Post Australia covers the threat of business email compromise on businesses. Threatpost covers Proofpoint’s discovery that the Necurs botnet is back and distributing Locky and Dridex. Dynamic Business covers SME business email compromise (BEC) dangers and best security practices. SC Magazine covers Proofpoint’s discovery that ransomware cybercriminals shifted away from the Angler exploit kit.